TMJ! Food Fights — That's My Jam! That's My Jam! 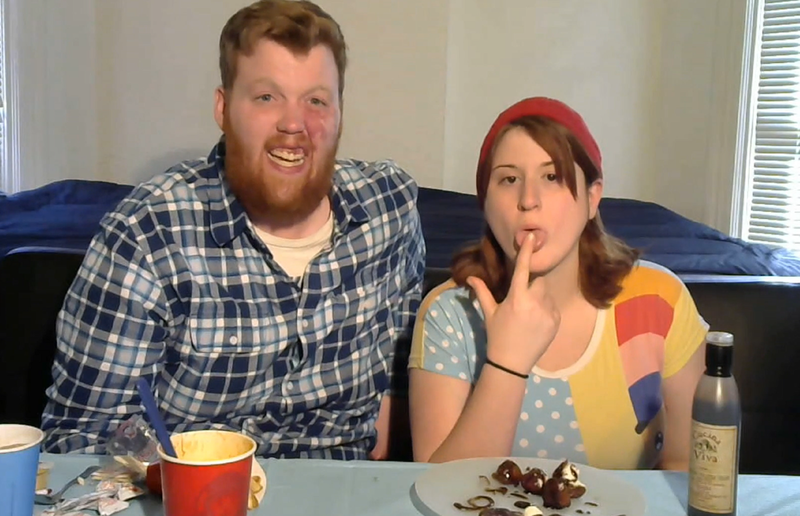 Food Fights is a weekly released web series. Meghan DePonceau was raised by a Health/Phys Ed teacher and never ate much junk or fast food. Plus her bartender experience took place mostly in fine dining restaurants growing, which led to a very adventurous palate. Jeremy Pysher, on the other hand, is your average fast casual, meat and potatoes guy. Watch these two eat food they've tried before while constantly making fun of each other.